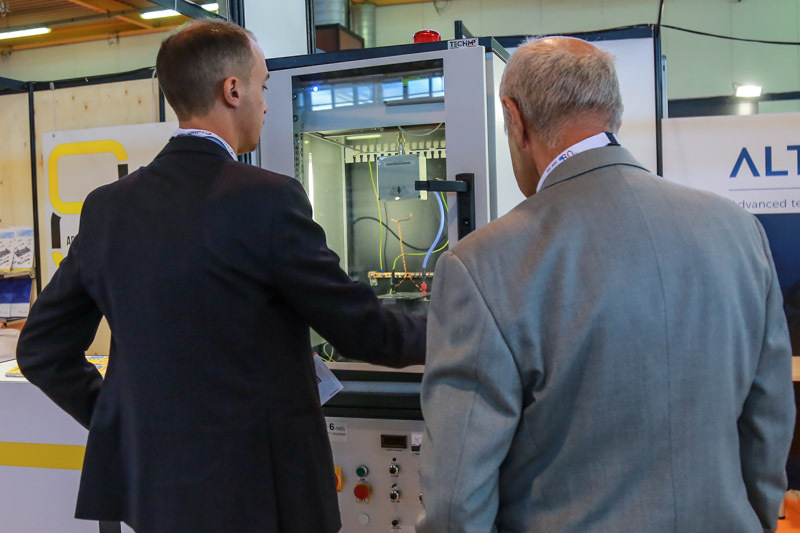 The WMC represents a strategic opportunity to learn the latest innovations in the field of electrical machines and windings. 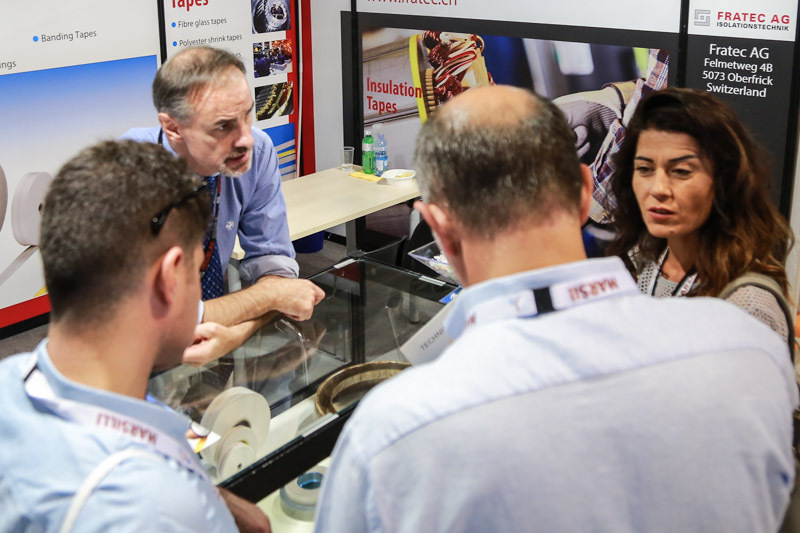 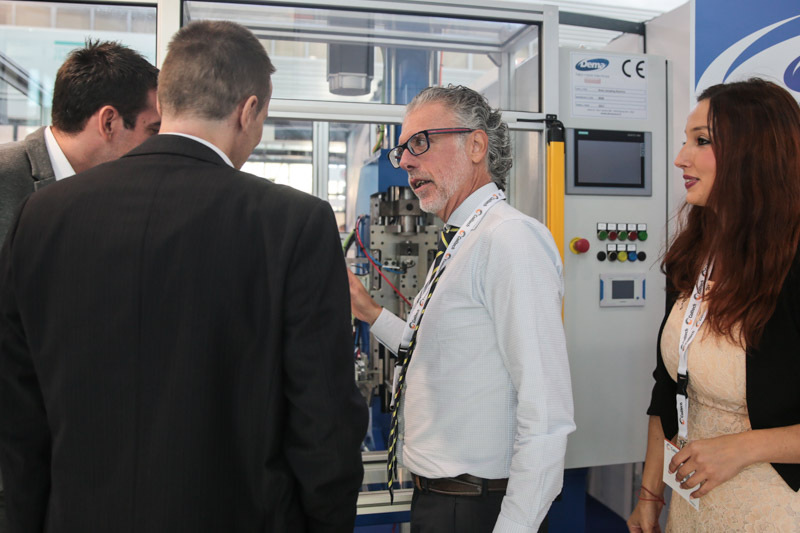 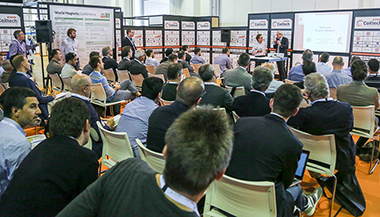 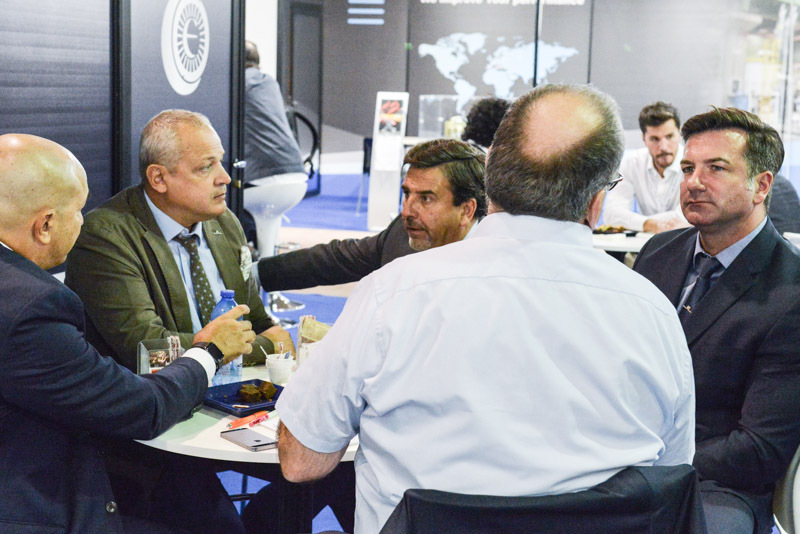 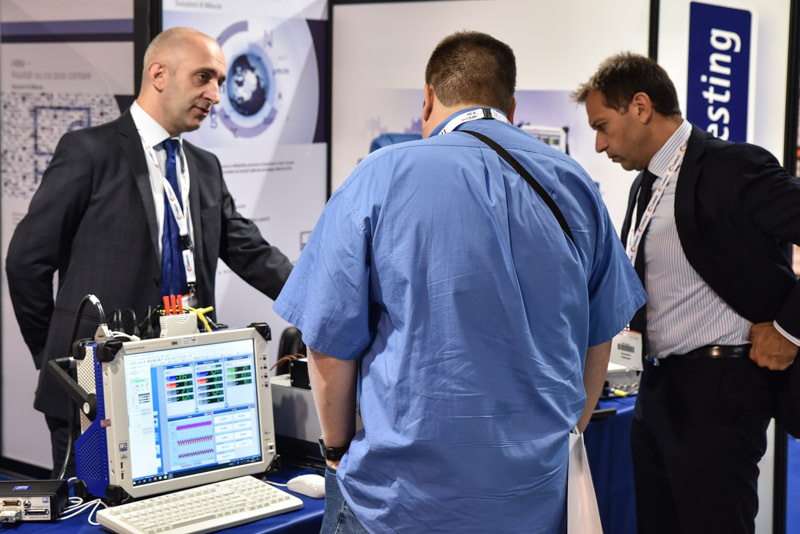 WMC 2018 is free of charge for the Visitors and Exhibitors of Coiltech 2018. 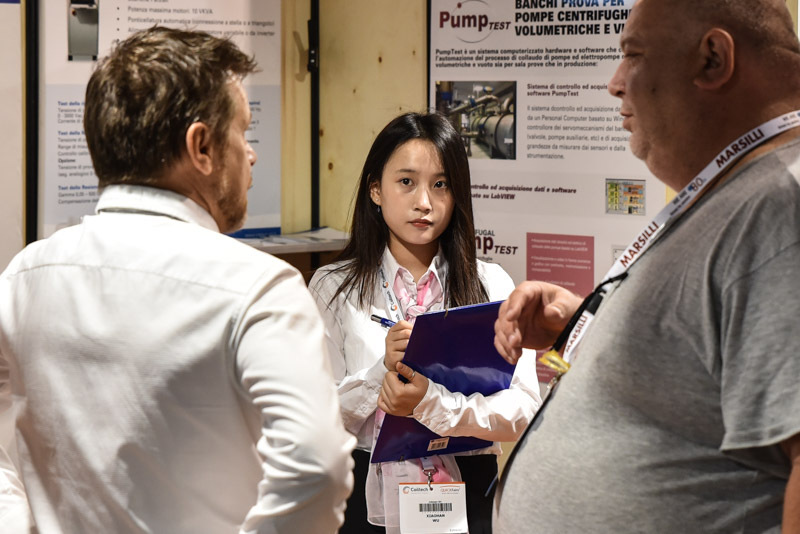 All the contributions are voluntary based. 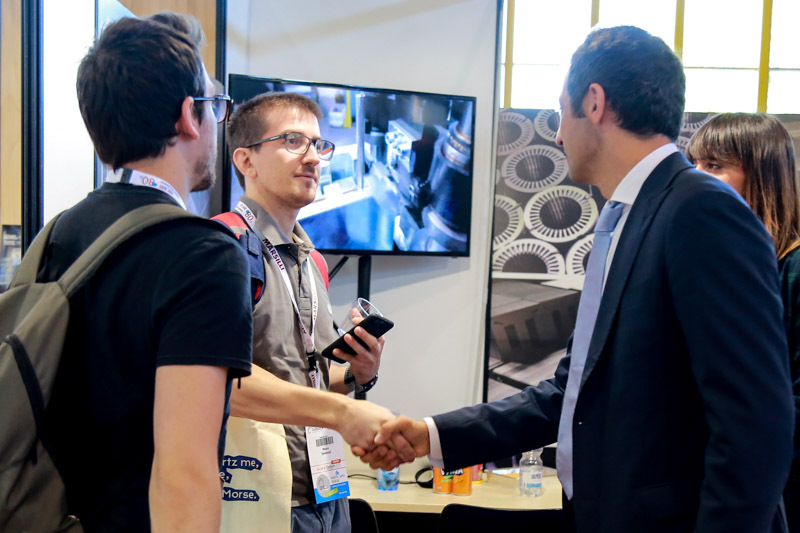 The main goal of the WMC is to enhance interaction and sharing of skills and knowledge among academic world, industry, research centers, and associations. 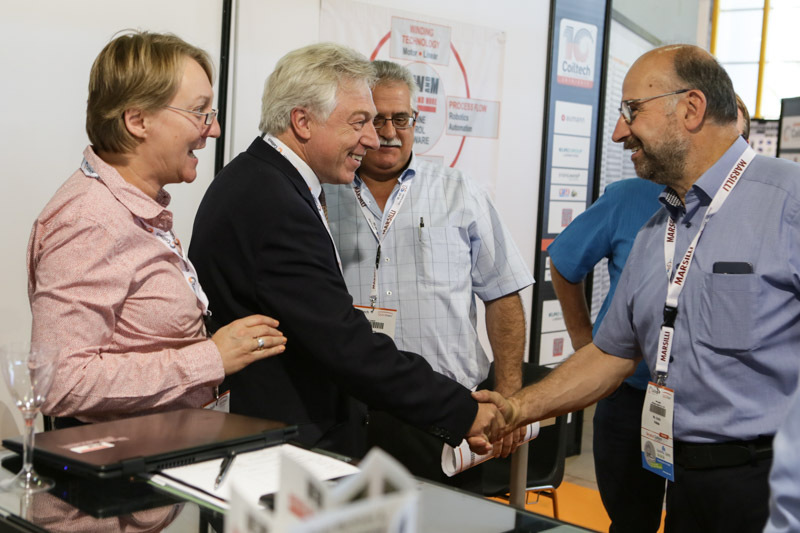 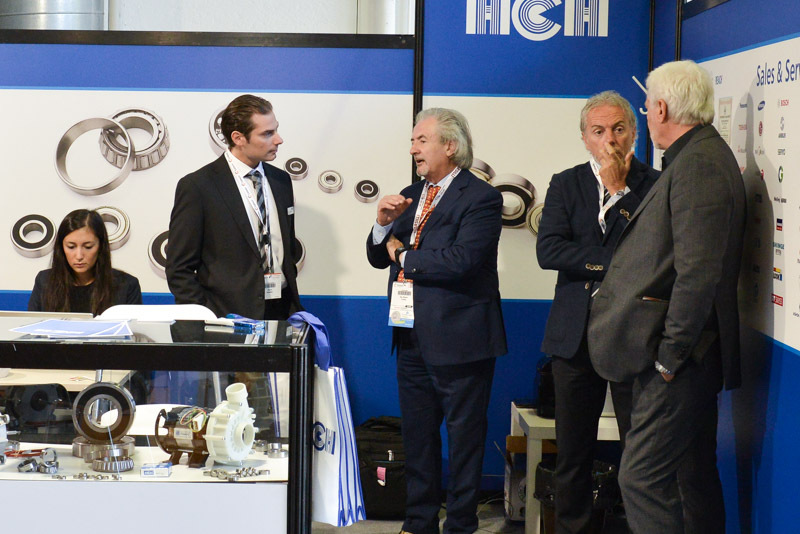 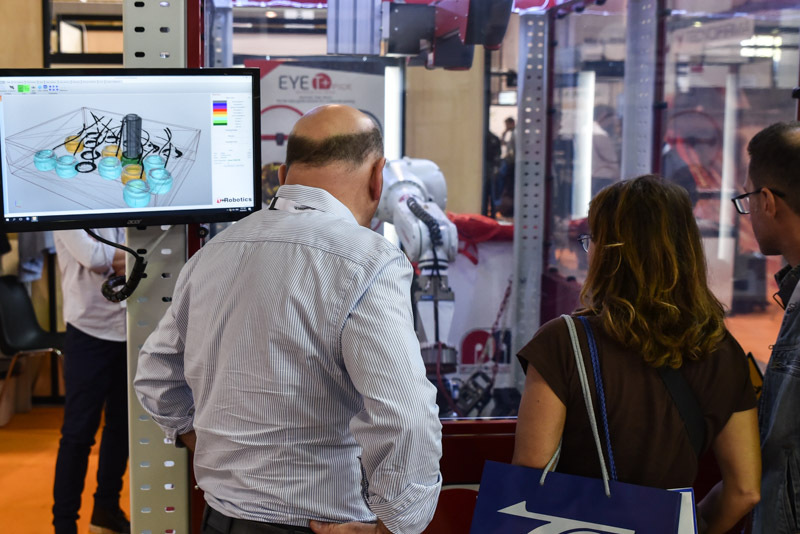 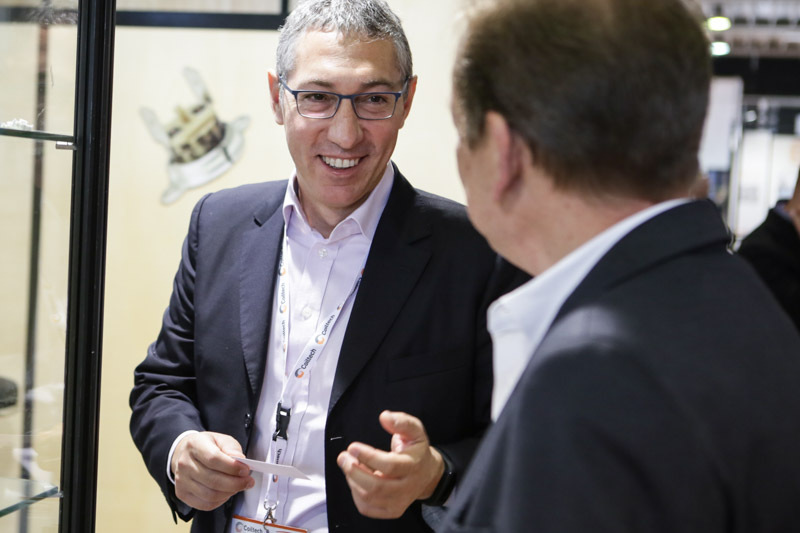 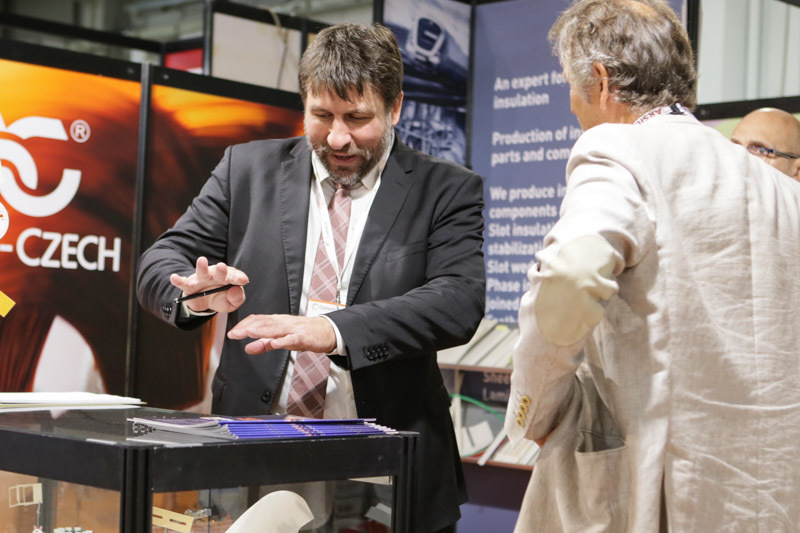 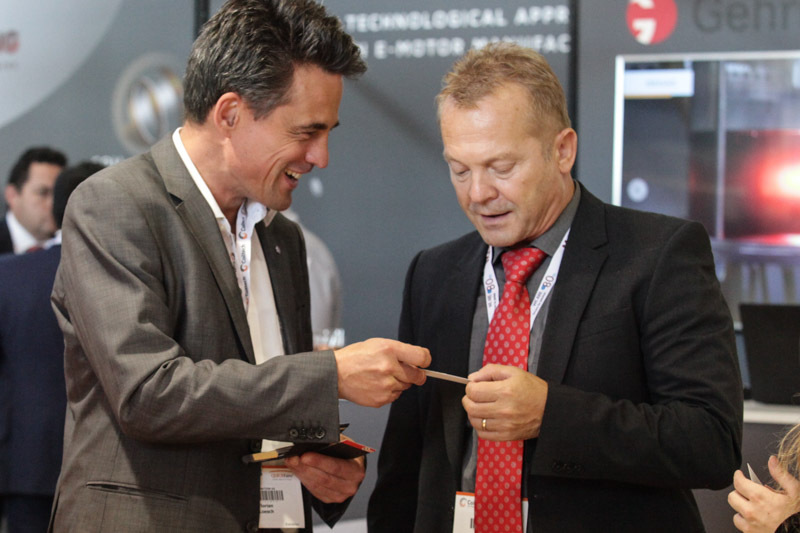 At the WMC you can promote your innovations, find new customers and start new partnerships. 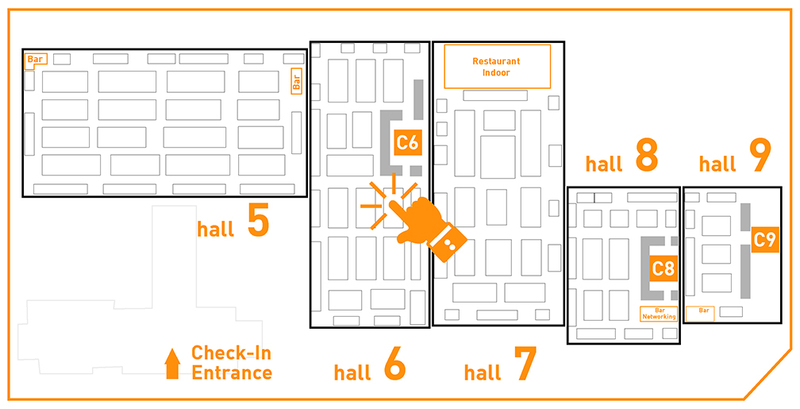 Three parallel tracks will be held in three different Conference Rooms: C6, C8, C9. 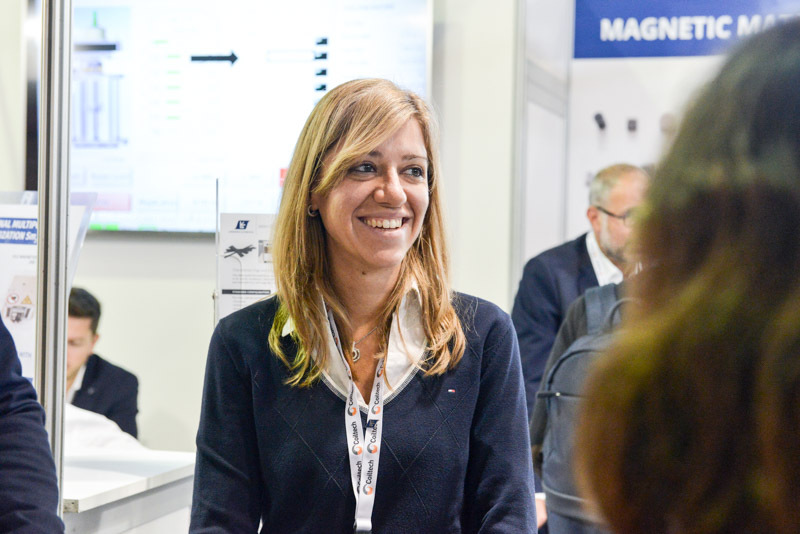 The World Magnetic Conference is chaired by Marco Villani, Professor of Design of Electrical Machines at the University of L'Aquila. 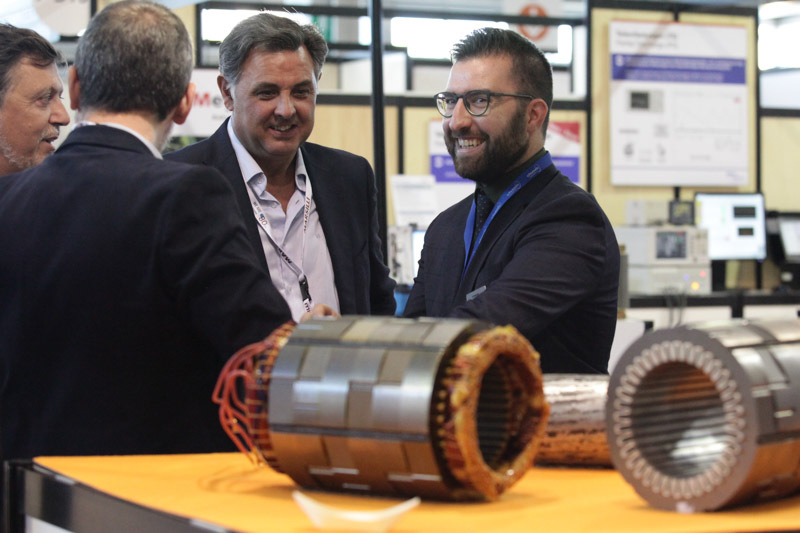 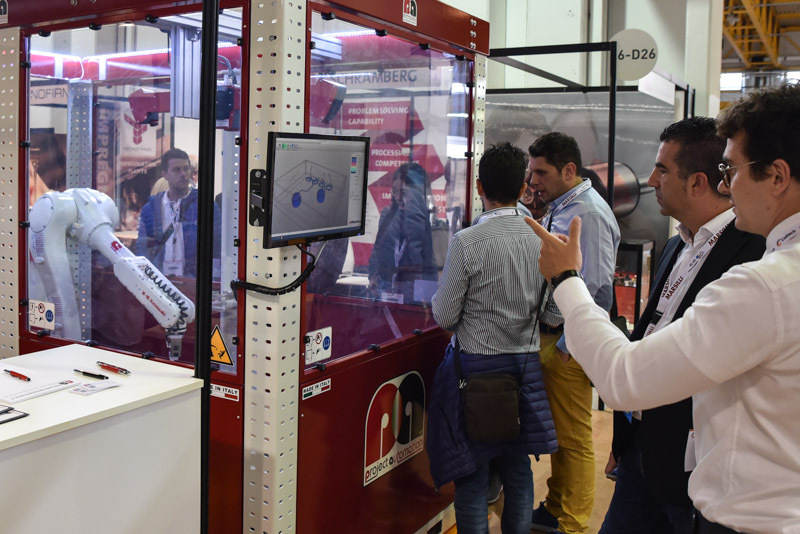 The University of L'Aquila closely cooperates with QUiCKFairs, the Coiltech organizer, with the goal to select high profile technical and professional contributions.